Need an Idea for your Christmas Party? Introduce some additional sparkle to your Christmas party this year with a fun casino! It’s often difficult to create a unique experience when organising parties at Christmas time because the traditional ingredients of turkey, crackers and paper hats are always expected which means one party can feel very much like another. This is where your investment in fun casino hire can make all the difference. 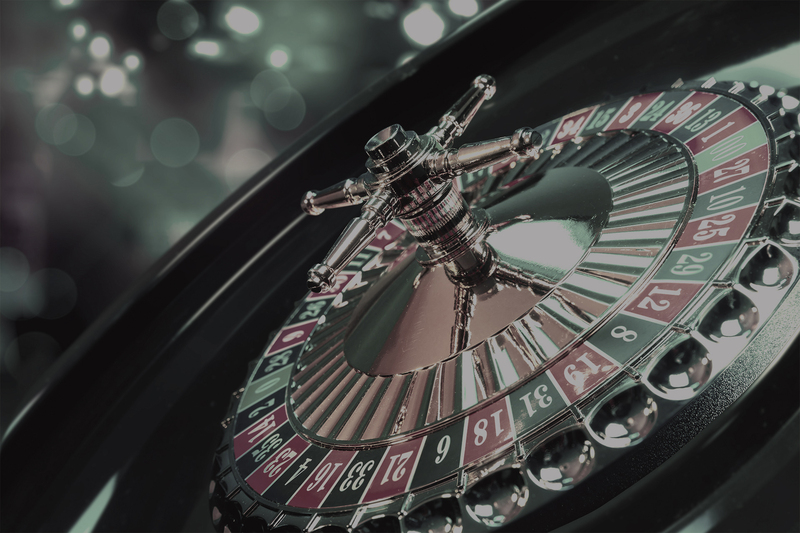 Just imagine how a fun casino could make this year’s event truly memorable for all your guests by introducing something a bit different and which everyone can take part in. Not all your guests may want to spend time on the dance floor but they’ll probably all make visits to the roulette wheel or blackjack table! The emphasis is maximum enjoyment and with only fun money to play with, nobody worries about any big losses! All Funky Casino’s party nights are run by professional croupiers. Immaculately dressed in black event uniforms they’ve all worked in London’s West End and Mayfair’s top end casinos; they’ve also dealt to the rich and famous including ‘A’ List celebrities, royalty and some of our top sporting heroes. Funky’s croupiers are also selected for their friendliness and innate ability to communicate and engage with guests of any age and from any culture, they’re also experts at explaining casino games to all partygoers. The gaming tables will look the part too. We provide top quality casino and poker games tables that are made with solid mahogany “H” legs and the casino table baizes are all in a matching royal blue – bringing a splash of colour to every event. If you’ve already booked the hotel or conference venue for your festive party this year, the team will probably be able to find you some additional space to introduce one of our Mayfair-like experiences to make your party extra special. And if you’re still in planning mode there’s easily still time to include a fun casino into your festive arrangements this year just get in touch by email or call us on 07798 904 508 so that we can help you. Don’t hesitate, send us a message now!